On a humid night in Tampa, Colombia got the better of the USMNT in a 4-2 win at Raymond James Stadium. With the USMNT once again using an experimental lineup combining experience with young players, Colombia took advantage. James Rodriguez opened the scoring in the 36th minute, behind the ball in from just inside the box. USMNT defender Matt Miazga made a clearance on a Rodriguez shot in the 41st, keeping his team in the game. That paid off early in the second-half. Kellyn Acosta ran into the box in the 50th minute, directing the ball into the back of the net. Bobby Wood put the USMNT up three minutes later, connecting with a Tim Weah pass. Colombia responded with Carlos Bacca equalizing in the 56th. They took control with a Radamel Falcao goal in the 74th. Miguel Borja made it 4-2 in the 79th. 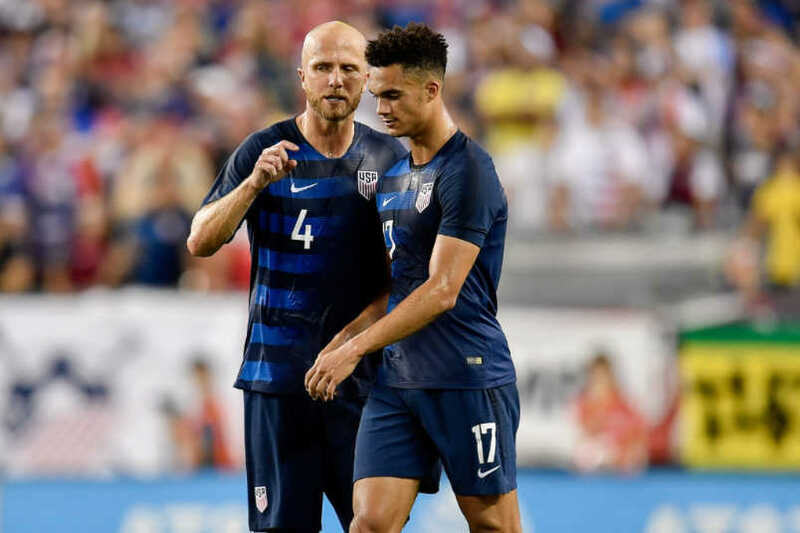 The USMNT will attempt to regroup against Peru on Ocotber 16 in East Hartford (7:30pm ET - ESPN).